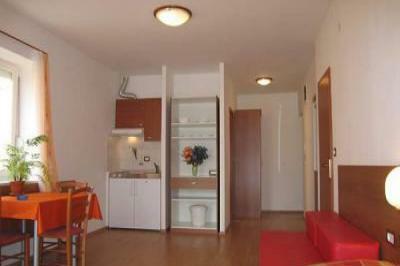 Nice and modern apartments, rooms for a rent. 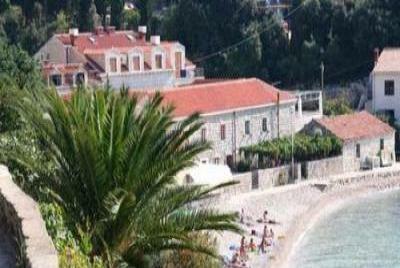 Half-board possibility. 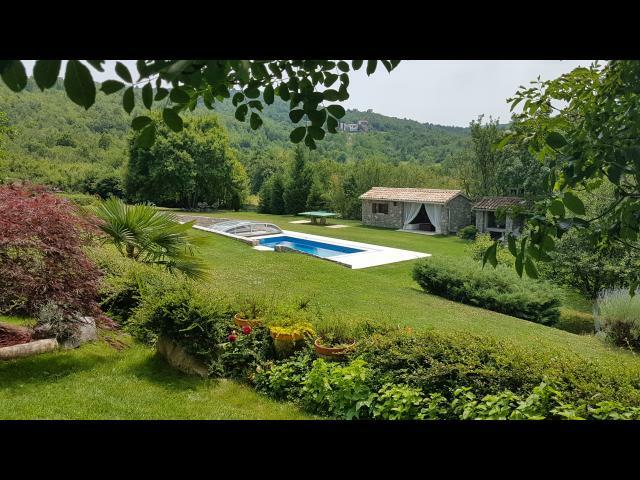 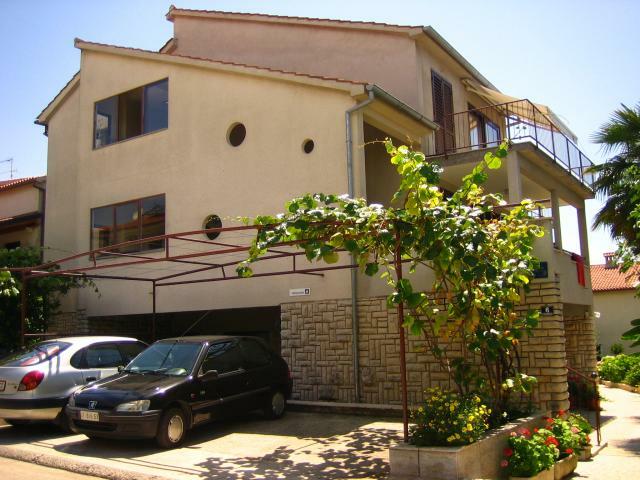 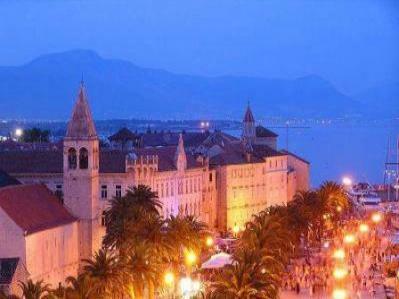 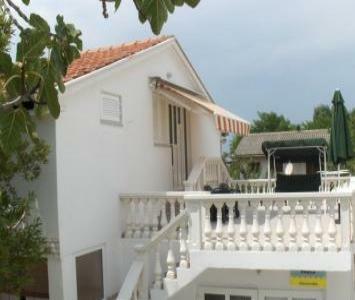 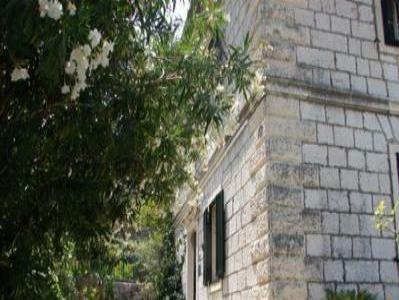 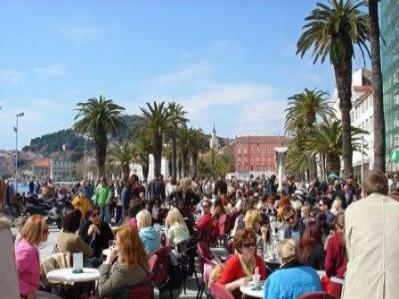 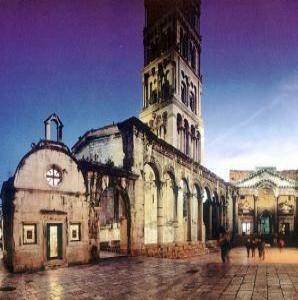 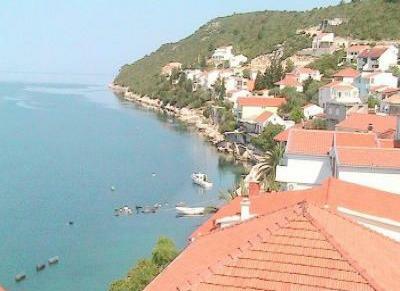 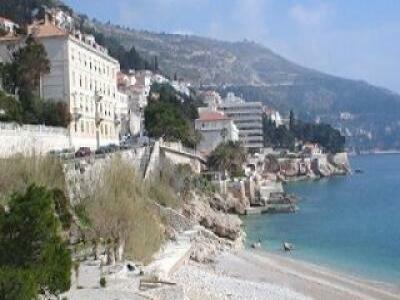 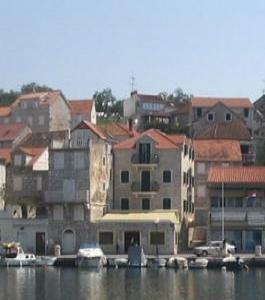 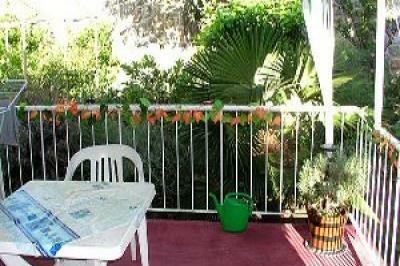 Walking distance from historical center of Porec and the beach. 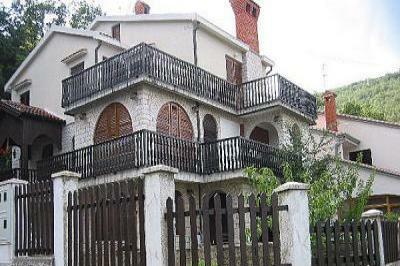 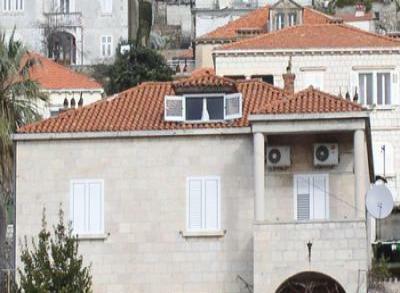 It is a beautiful house in the touristic zone. 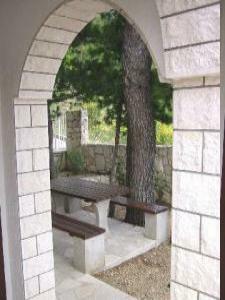 The house is surrounded with green and is in a quiet zone. 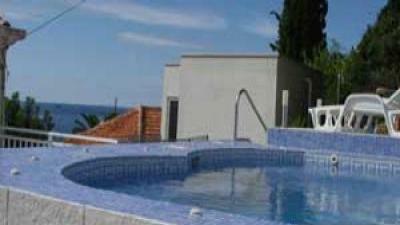 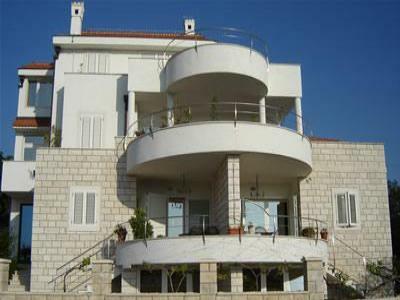 Luxury Apartments - Sabunike, Zadar, CROATIA ! 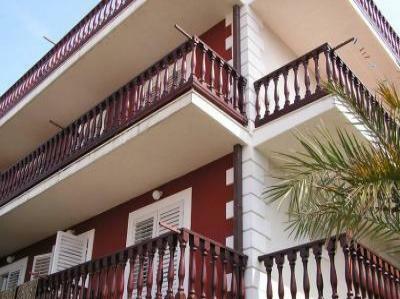 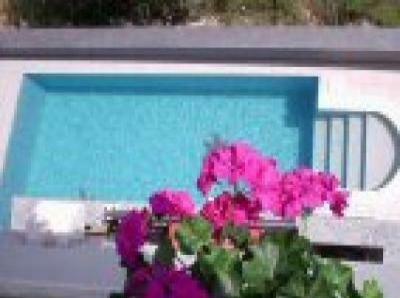 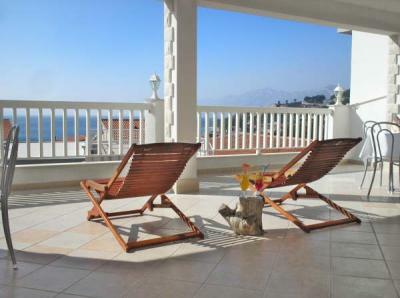 Luxury 2-bedroom apartments only 200 m from long, sandy beach !